A canker sore is an open ulcer that can appear on the lips, throat, tongue, or mouth tissues. Canker sores are typically yellowish or gray in the center with a red border. They may appear by themselves or in clusters. Canker sores are distinguished by their size: minor sores range from 3 to 10 mm across; major canker sores are larger. Minor sores usually leave no scarring. Major sores often do. Canker sores are unpleasant and unattractive but usually pose no serious threat to the person’s health. However, in some cases they may indicate a serious underlying condition, such as an ongoing vitamin deficiency, gastrointestinal issues, or even oral cancer. Only a dentist can say for sure. Gender. 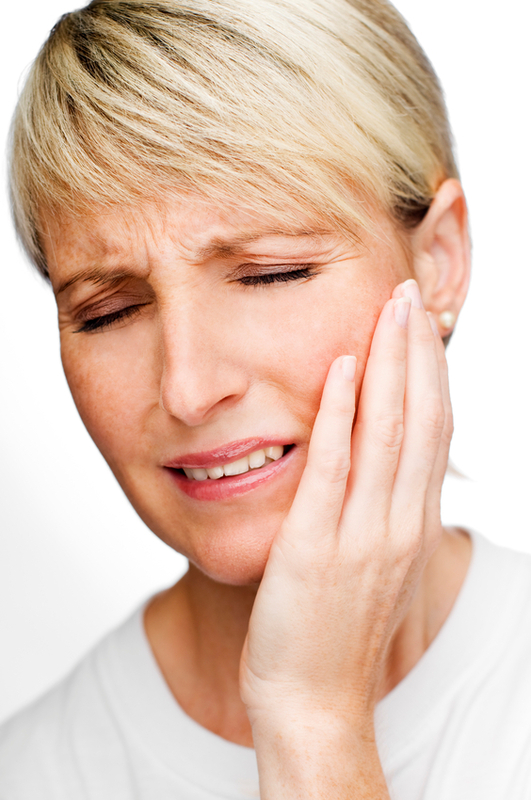 Women and girls are more likely to suffer from canker sores, due to hormonal changes that occur in their bodies. Nutritional issues. For example, people whose diet is deficient in vitamin B12, iron, zinc, or folate may be more likely to develop canker sores. Dietary choices. Spicy or acidic foods can increase risk of canker sores or worsen the symptoms of the problem. Improper oral care. For example, brushing too hard or using a toothpaste that contains sodium laurel sulfate can lead to canker sores. Medical side effects. Medications that can trigger canker sores include aspirin, NSAIDs, beta blockers, and sulfa drugs. Making simple dietary changes. Avoiding spicy or acidic foods and incorporating more fresh fruits and vegetables into your diet may be all it takes to resolve the problem. Stop smoking. Tobacco use is a major risk factor for canker sore sufferers. Ask your dentist about new medications that can help you quit. Switch medicines. If you suspect your canker sores are a side effect of your medications, then `ask your dentist or other healthcare professional to recommend other options. Manage stress. Emotional tension can trigger canker sores or make their symptoms more unpleasant. Change your brushing style. You may want to switch to a different toothbrush or brand of toothpaste. Your dentist can advise you further. Hydrogen peroxide. Mix it with equal parts water and use it as a mouth rinse. Milk of magnesia. Dab a few drops on a cotton swab and apply it to the affected area four times a day. This is especially useful as a follow-up to a hydrogen peroxide mouth rinse. Baking soda mixed with either water. You can either drink the solution or use it as a paste on the sore. Over-the-counter preparations. Ask your dentist or pharmacist to recommend a product. Canker sores don’t have to be unbearable. Use the tips in this post to obtain relief from the symptoms and enjoy a better life. All the best you and your loved ones throughout 2019 and beyond. Dr. E. Charles Beliveau earned his DDS degree from the highly regarded University of Maryland School of Dentistry, the oldest institution of its type in the world. Dr. Beliveau keeps his skills sharp through continuous training and education. You can reach his office online or by calling (978) 465-5358.